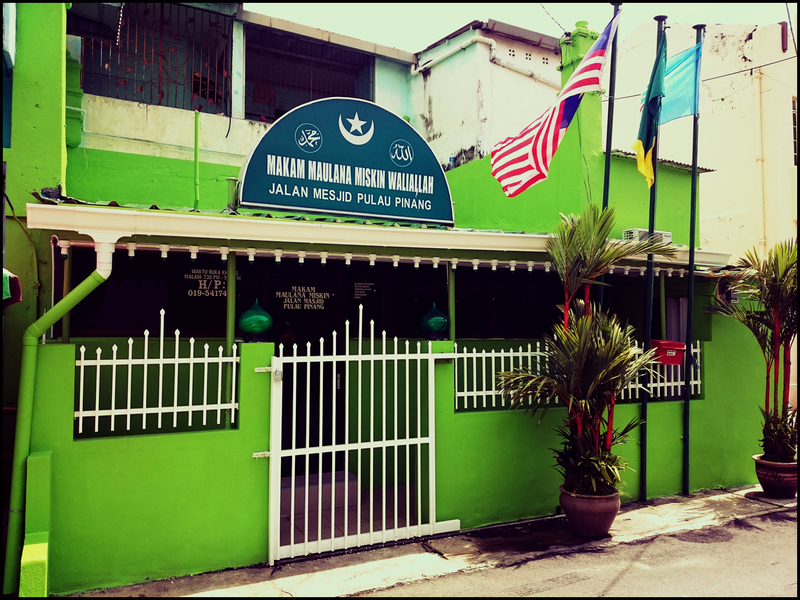 Now known as “Segara Ninda“, Ku Din Ku Meh Mansion is an old and historical bungalow located at the junction where Penang Road meets Farquhar Street in George Town. 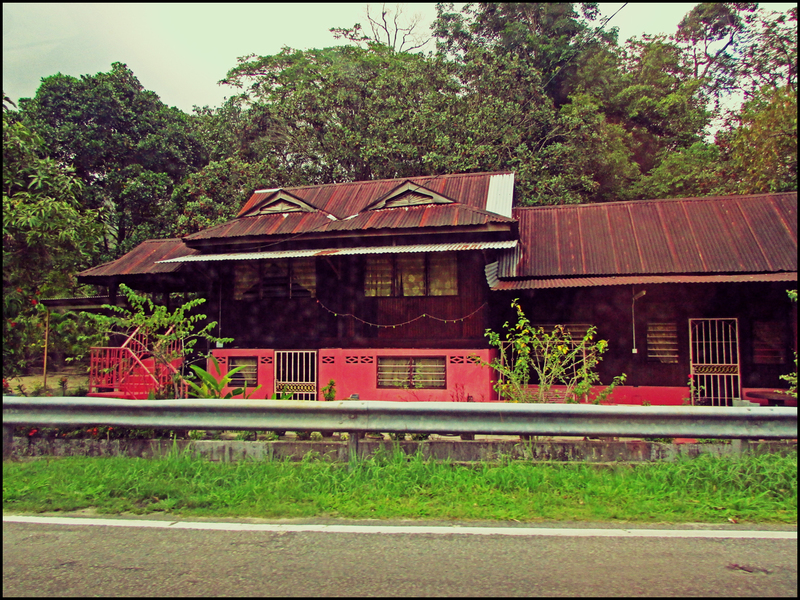 The bungalow is an old heritage house built during the British colonial era in the late 19th century, with traditional Malay design style. 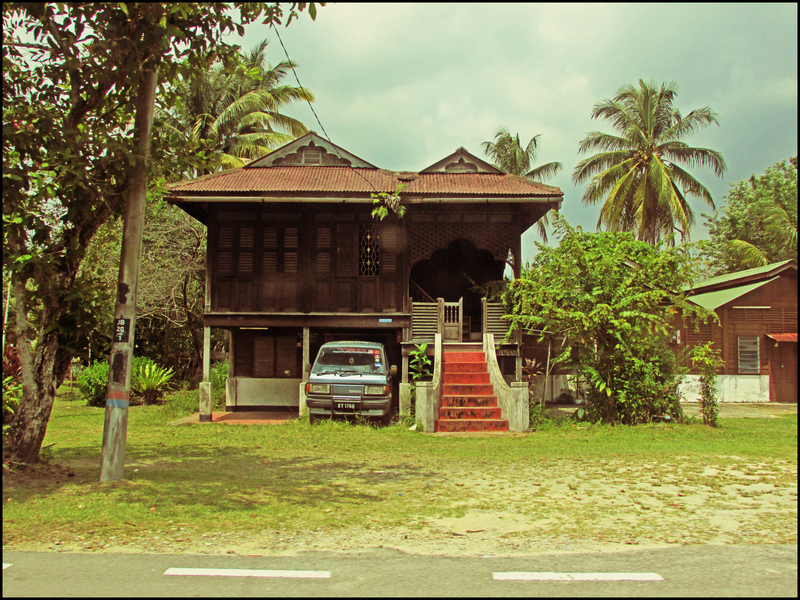 It used to belong to Tengku Baharudin bin Tengku Meh, the governor and King of Satun, Thailand in the early 1900, who was also known as Ku Din Ku Meh. 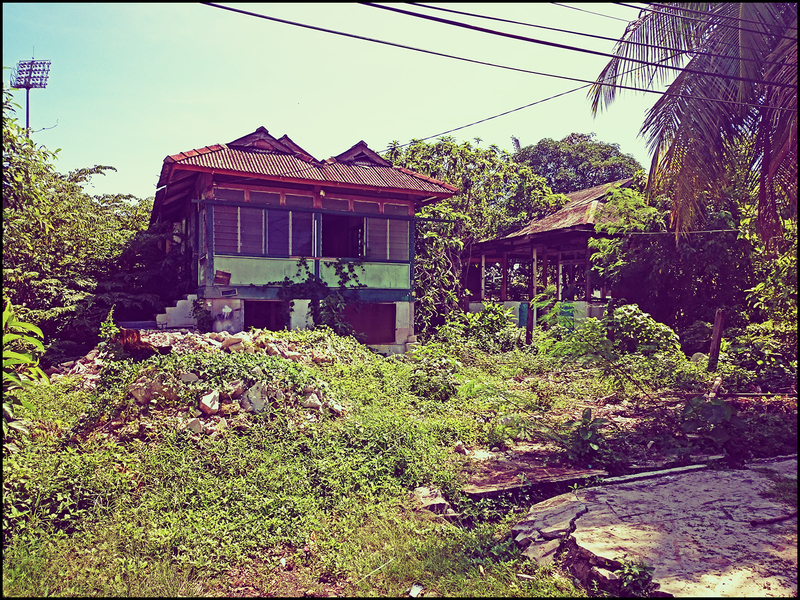 The bungalow now belongs to the descendants of Ku Din Ku Meh and the restored building now also provides a lodging service. 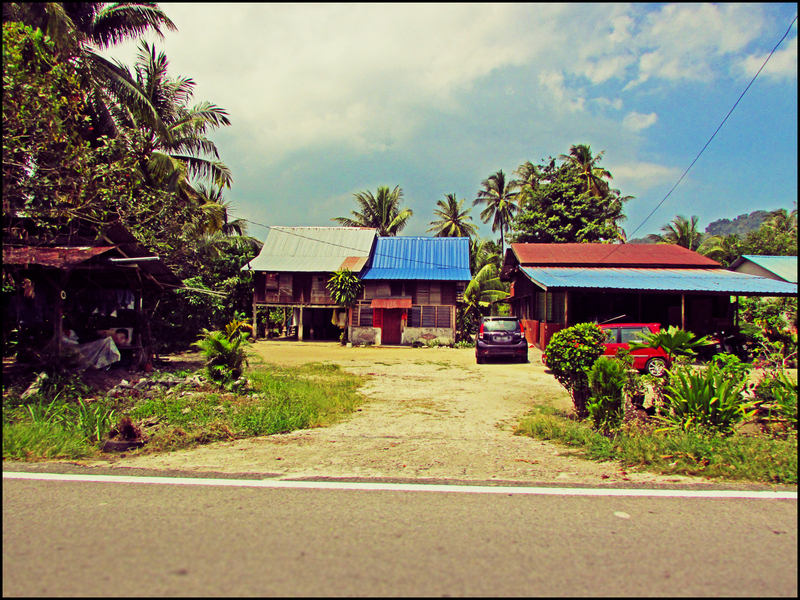 An old abandoned rural house spotted along Jalan P Ramlee. 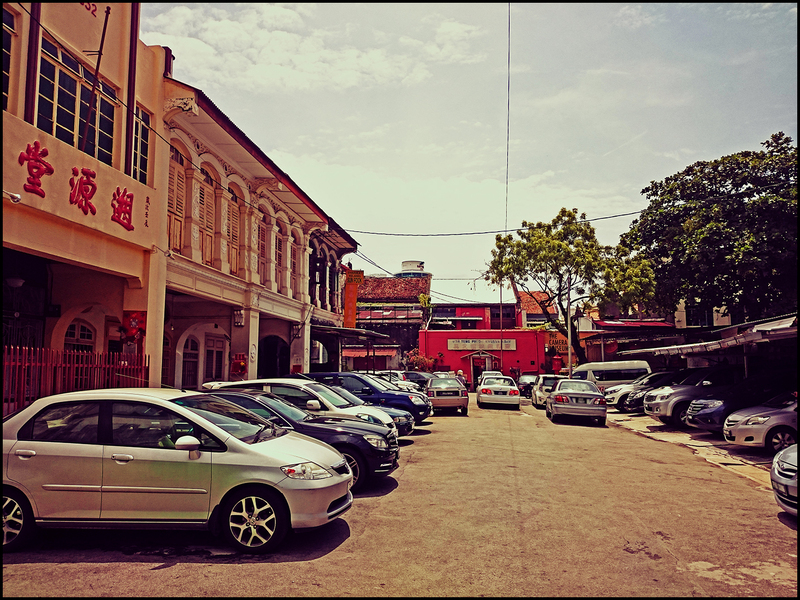 Jalan Masjid (or Jalan Mesjid, Masjid Road) is a small road off Chulia Street which can be found just right beside the Sky Hotel building in George Town. 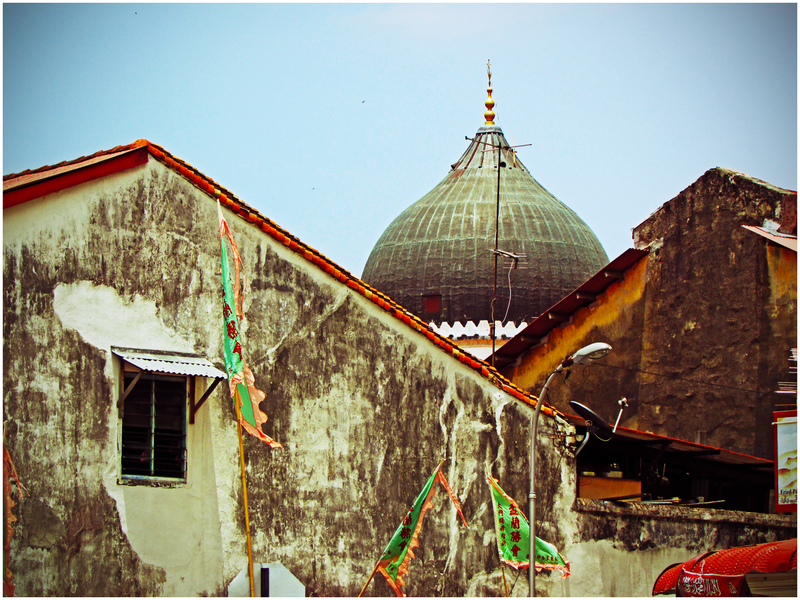 The word ‘masjid’ refers to a mosque, and the road was named after one of the small and old Indian Muslim mosques in the Chulia Street area. 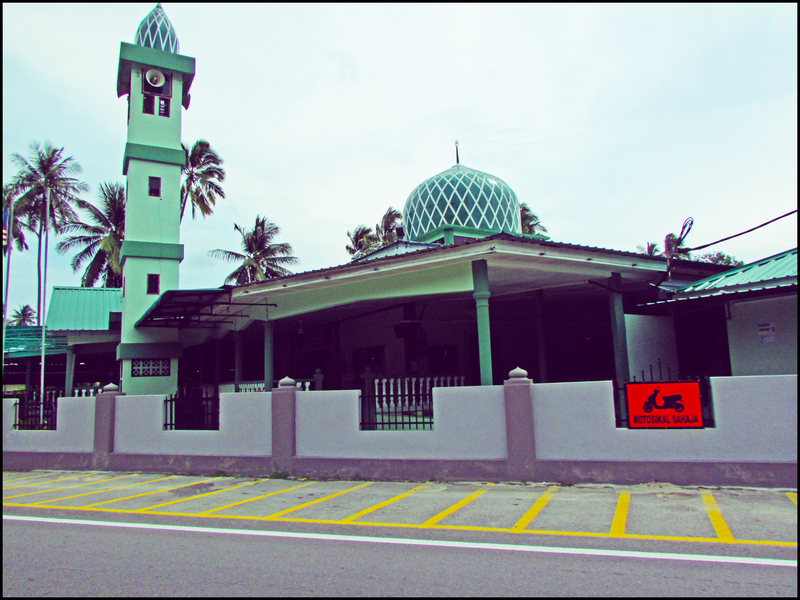 There is also a small Indian-Muslim tomb called Makam Maulana Miskin Waliallah located along this road (as pictured below). 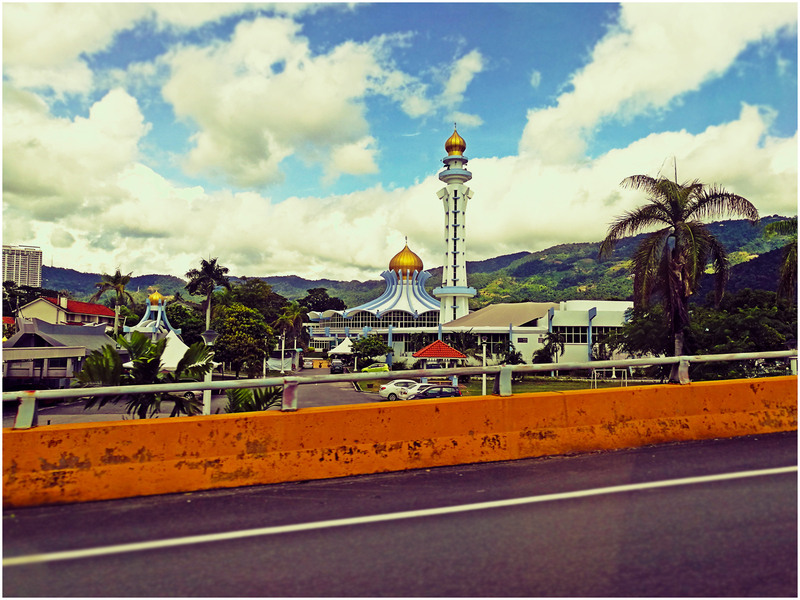 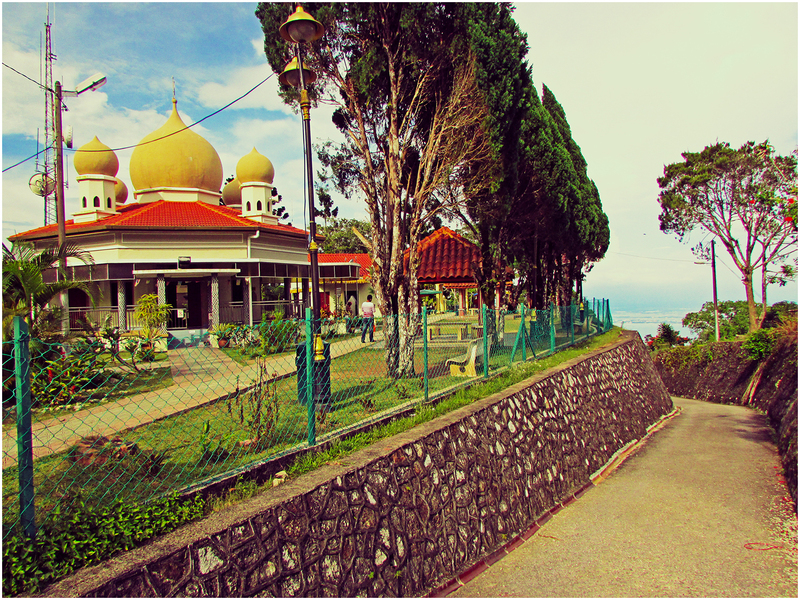 An old mosque at the top of Penang Hill. 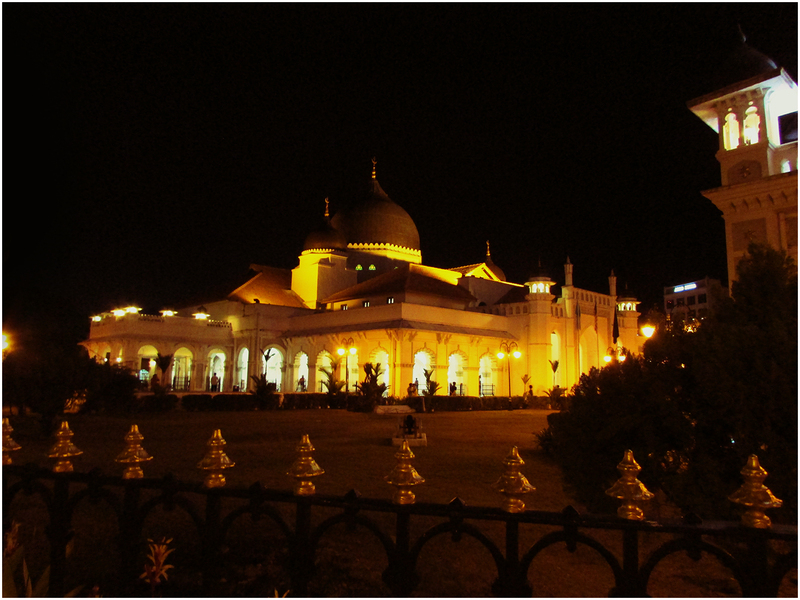 Kapitan Keling Mosque lighted up at night.